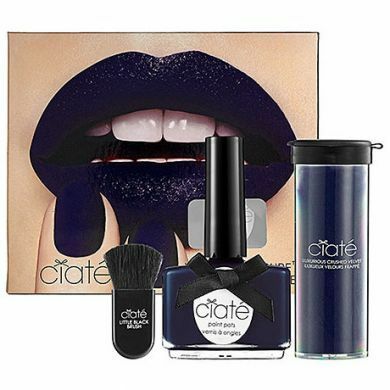 The velvet manicure was inspired by Ciate creative director Charlotte Knight whilst experimenting with luxurious textures and finishes, aiming to achieve true exuberance and sophistication. The finishing effect is unlike any other, giving an indulgent velvety coat to your manicure. Simply divine!